The current prize is £80. Come and have a go at Play your cards right every Saturday night for your chance to win our tremendous cash prize. The current prize is £100. Come and have a go at Play your cards right every Saturday night for your chance to win our tremendous cash prize. The current prize is £199. Come and have a go at Play your cards right every Saturday night for your chance to win our tremendous cash prize. The current prize is £159. Come and have a go at Play your cards right every Saturday night for your chance to win our tremendous cash prize. The current prize is £130. Come and have a go at Play your cards right every Saturday night for your chance to win our tremendous cash prize. The current prize is £485. 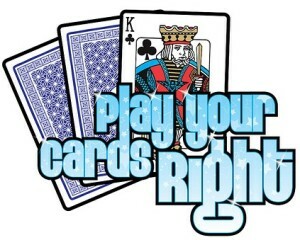 Come and have a go at Play your cards right every Saturday night for your chance to win our tremendous cash prize. The current prize is £443. Come and have a go at Play your cards right every Saturday night for your chance to win our tremendous cash prize. The current prize is £340. Come and have a go at Play your cards right every Saturday night for your chance to win our tremendous cash prize. The Prize WAS won. Winner took home £851!! The current prize is £190. 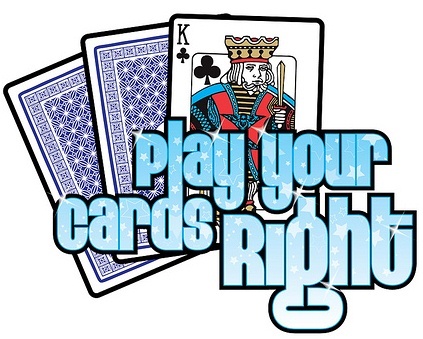 Come and have a go at Play your cards right every Saturday night for your chance to win our tremendous cash prize.